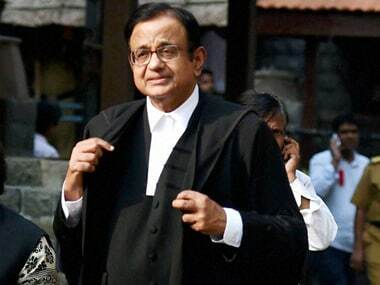 Former union minister P Chidambaram on Monday discarded allegations against his son Karti Chidambaram in INX Media case saying his son had neither met any officer connected with FIPB nor did he have any connection with the company. He further expressed sadness that his son and his business friends along with some of the distinguished civil servants of the country are being targeted by the investigating agencies. 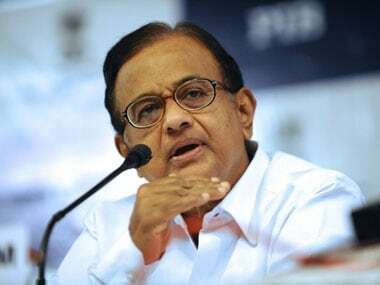 Earlier this month, the Central Bureau of Investigation had raided the multiple premises linked to former finance minister P Chidambaram and his son in connection with alleged favours granted in FIPB clearance to INX Media. The searches were conducted in Mumbai, Delhi, Chennai, Gurugram and at the Nungambakkam residence of Chidambaram. The agency had on 15 May registered a case regarding the Foreign Investment Promotion Board (FIPB) clearance given to INX Media, run by its directors Indrani Mukerjea and Peter Mukerjea, in 2007, which it is alleged that favours were given when Chidambaram was the Finance Minister. 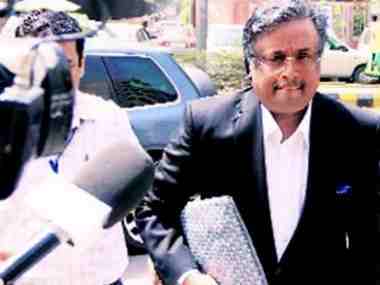 The agency has registered the case against INX Media through its director Indrani Mukerjea, Peter Mukerjea, Karti Chidambaram, Chess Management Services (a company of Karti), Advantage Strategic Consulting Limited through its Director Padma Vishwanathan. "I can say with absolute certainty that Karti Chidambaram had never met any officer connected with the FIPB. 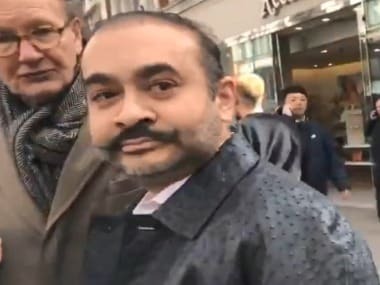 Besides, he had no connection with the applicant company (INX Media/INX News)," Chidambaram said in the statement on Monday. He further said Karti Chidambaram was never a director or shareholder of M/s Advantage Strategic Consulting Pvt Ltd (ASCPL). The promoters/directors of ASCPL "are business friends of Karti Chidambaram and have normal relations that is common among business friends". Chidambaram has said the statement comes in the wake of "leaks and insinuations" being spread from Chennai and which have been "deliberately fed to a section of the media and maliciously circulated in the social media". According to Chidambaram, he himself got a copy of the FIR from the social media. "The subject matter of the FIR is an approval granted by the FIPB. It is clear that I am the target, yet the FIR does not name me," he pointed out. He also said though the FIR alleges conspiracy involving public officials to grant the approval, it does not name a single official. "The most ridiculous allegation is that the so-called gratification was a cheque for Rs 10 lakhs -- I repeat, a cheque for Rs 10 lakhs," he has said. He said the cheque was issued in favour of a consulting company "that had raised an invoice for work done, accounted for the income, and paid income tax on the amount." Refuting the allegations, Chidambaram said distinguished civil servants served at the FIPB at the time. They included D Subba Rao, who later became the Reserve Bank of India governor, and Ashok Chawla, who later became Chairman of the Competition Commission of India. "Five of them were among the senior most IAS officers and the sixth was a senior IFS officer of the Ministry of External Affairs. Each one of them had a long and distinguished record of service," the statement said. He said no single officer can take a decision on any proposal and it is a collective decision of six secretaries. "As far as FIPB cases were concerned, I approved only those cases that were recommended by the FIPB and put up to me by Secretary, Economic Affairs," he said. On 19 May, the Enforcement Directorate (ED) registered a money laundering case against Karti Chidambaram and others, taking cognisance of the CBI's FIR against them. 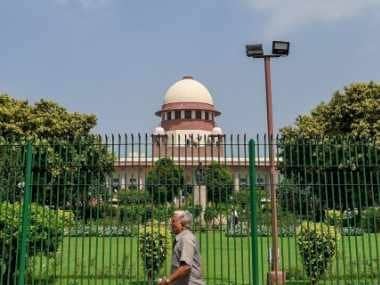 Officials told PTI that the central probe agency registered an Enforcement Case Information Report (ECIR), ED's equivalent of a police FIR, against the accused named in the CBI complaint including Karti, INX media and its directors, Peter and Indrani Mukerjea, and others. The ECIR has been registered under the provisions of the Prevention of Money Laundering Act (PMLA). The ED will probe the alleged "proceeds of crime" generated in this case and may also attach assets of the various accused. It is the ED which had provided information about the alleged illegal payments made by INX media, based on which the CBI had filed its FIR.